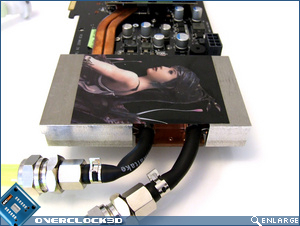 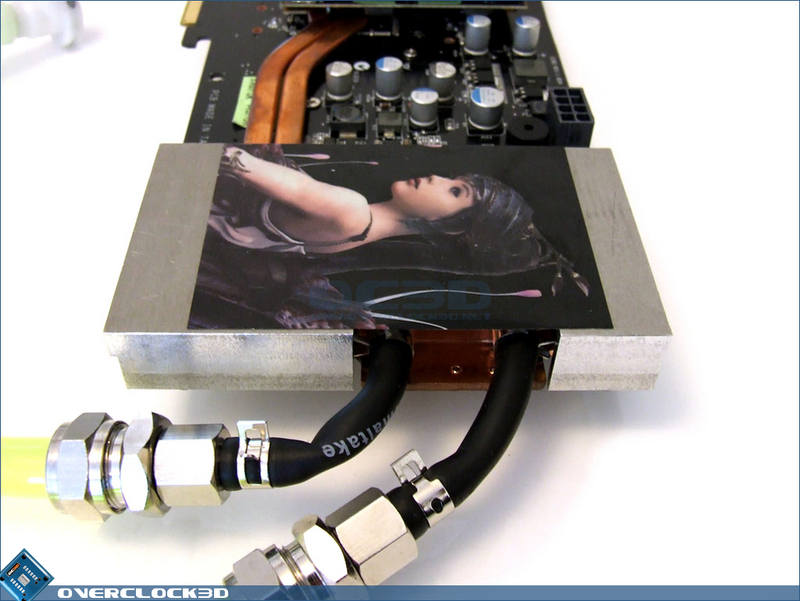 Asus have utilized two methods of cooling for each of the three daughterboard on the Trinity. 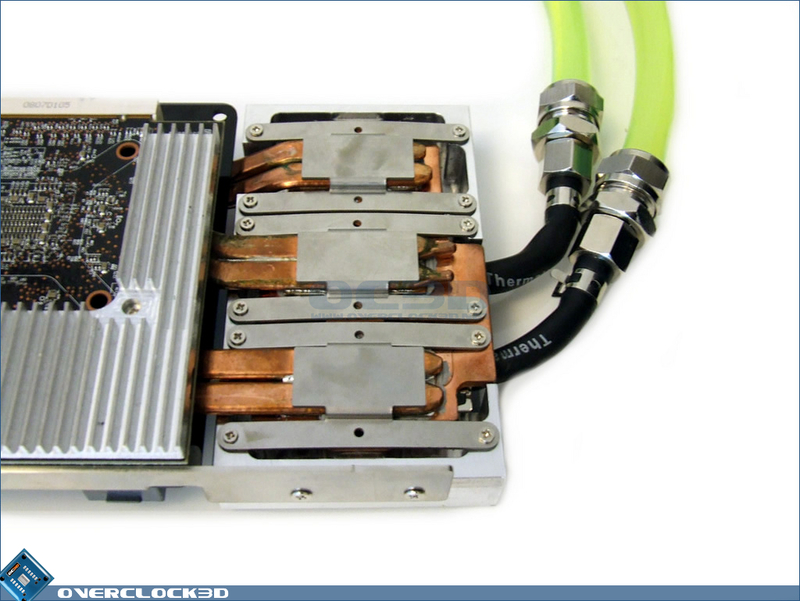 The GPU is cooled by two heatpipes, while the memory modules are passively cooled by an L-shaped aluminium heatsink. 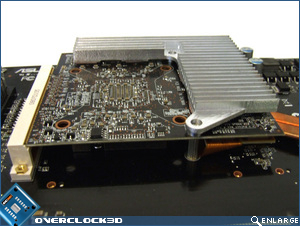 Each of the heatpipes from the three GPU's connect to a large waterblock at the back of the card. 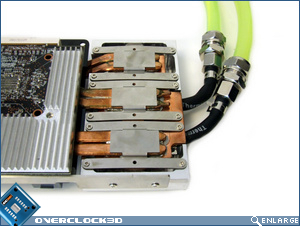 The water simply flows through the block, taking away the heat from the copper plate mounted to the block. 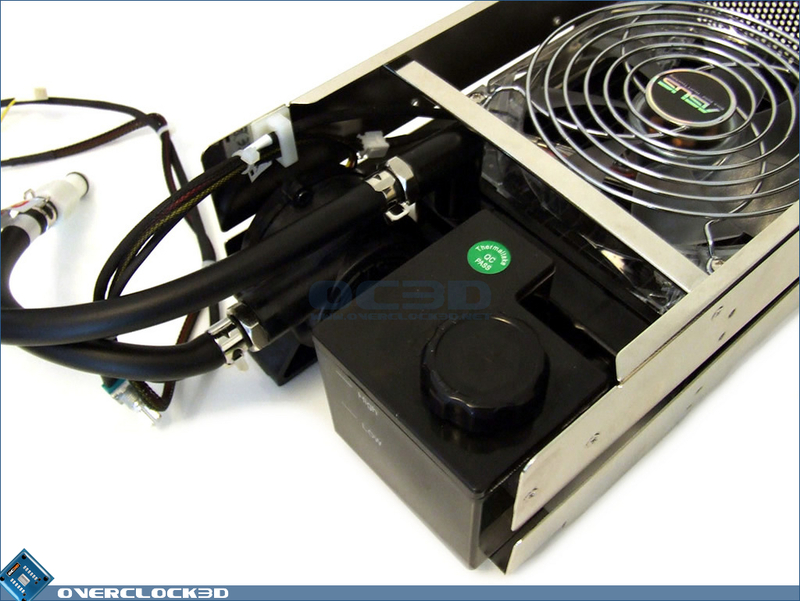 While the solutions may not be very attractive, it certainly does a reasonable job at keeping the card cool... apart from when the flexible black rubber tubes get kinked! The pump, reservoir, radiator and 120mm fan are all contained within a separate unit that occupies two 5.25" bays. 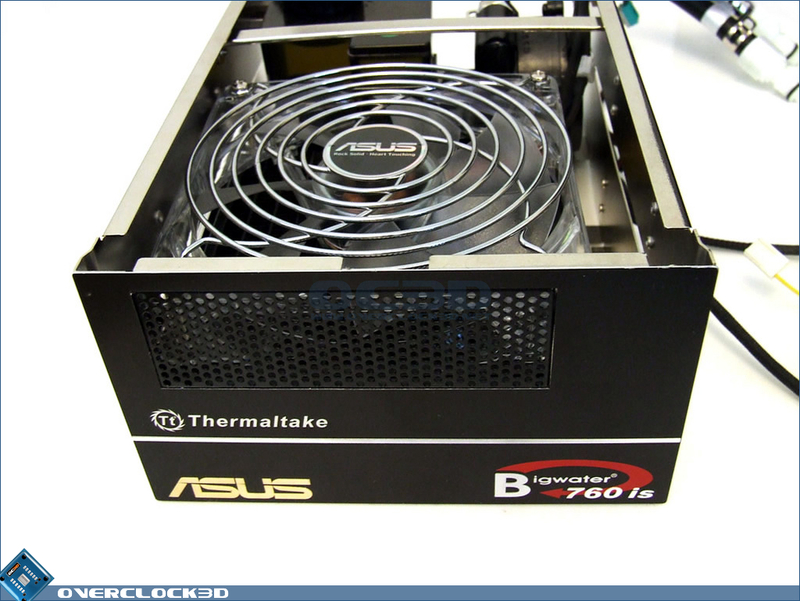 However, due to its length we had a hard time fitting it in anything much smaller than a full-tower case. 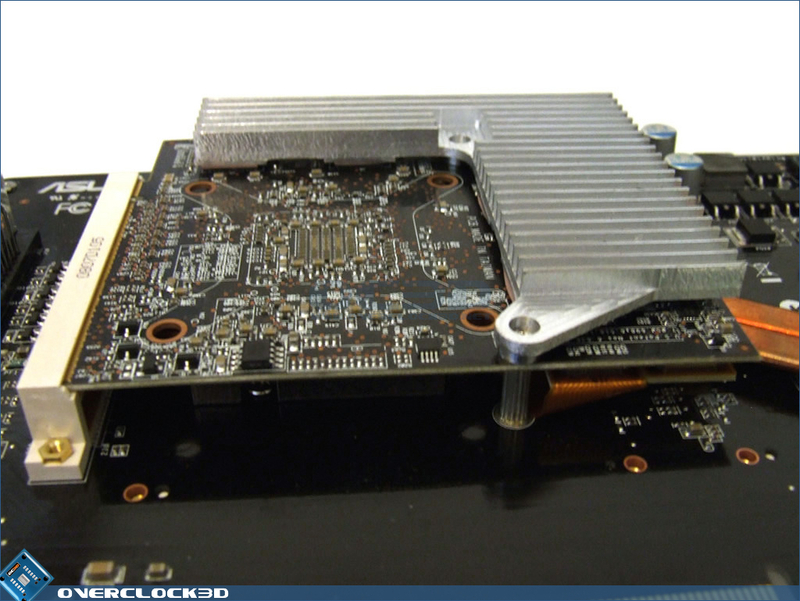 Keep seeing all these new dual/triple GPU graphics cards, but not heard much more about the micro stuttering issue that was posted in feb.
Before buying any SLI/Crossfire or dual/triple GPU I'd be interested to know if this issue exists. 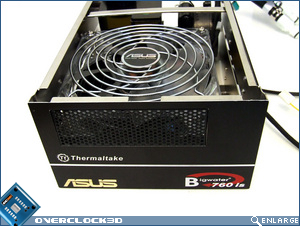 I am guessing it does and manufacturers are hoping the issue will not become common knowledge?